We are very excited to photograph Nikki and Clay’s wedding in Edmonton in just a few short weeks. 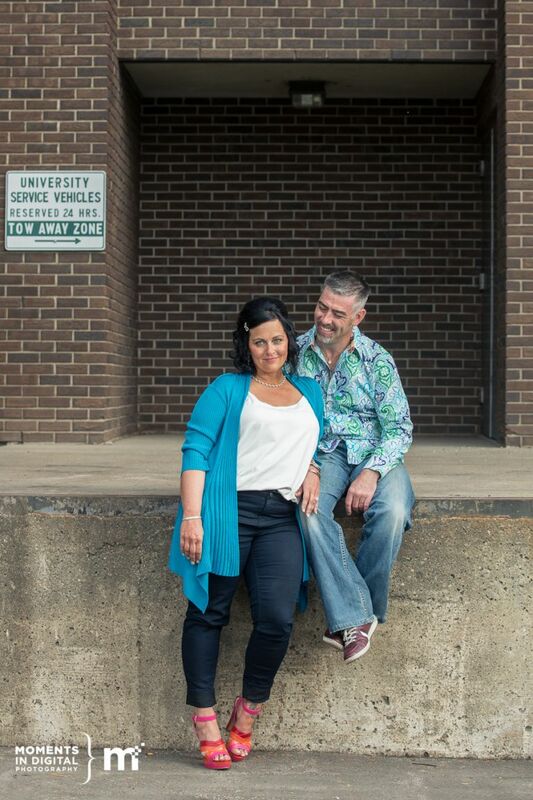 We met up with them and their beautiful daughter Kaycee to do an engagement session at the University of Alberta. 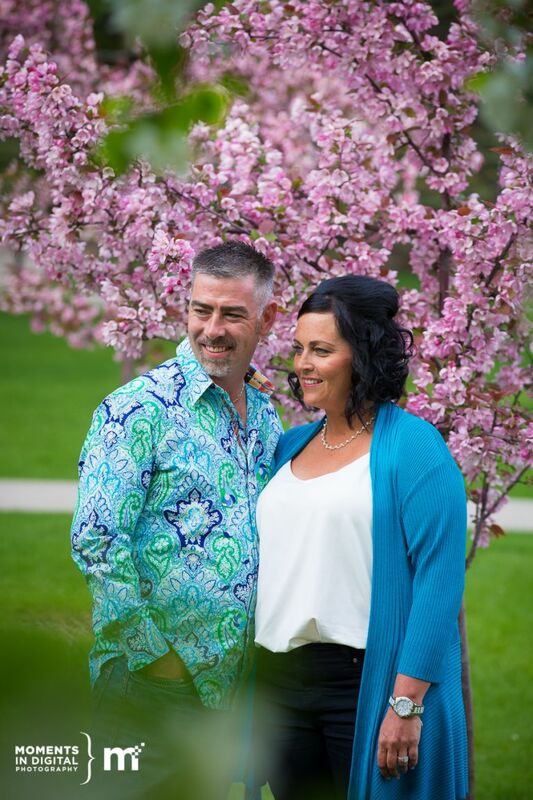 Spring is one of our favourite times of the year and like most photographers in Edmonton, we took advantage of the beautiful cherry blossoms that are in bloom and used them as a beautiful backdrop for their session. 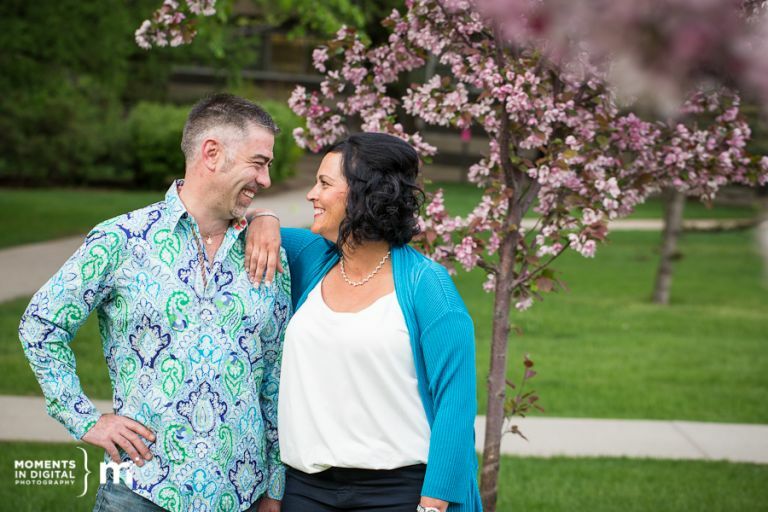 Engagement sessions are one of the best ways to get to know our couples better and find out what makes them laugh and really connect with one another. Nikki is also into photography and was experiencing a bit of lens envy during our session. Sorry I didn’t leave any lenses laying around for ya Nikki ;). Maybe at the wedding! Here are a couple of sneak peeks from their session. Can’t wait to celebrate your wedding with you in just a few short weeks.